CIVIC POLITICS is not a nine-to-five job either for elected representatives or for the people who work for them. They know that, but they struggled with it this week. In Part 2 of the Agenda Debate council wrestled with whether to release their weekly agendas on Wednesdays, Thursdays or Fridays. Up until now, the agendas for regular Tuesday meetings have been put out the Friday before. Council settled on Thursdays as recommended by staff with a few misgivings. But a nuance of the issue is whether they should be published for public consumption at the same time, or later. The staff recommended they be released a day apart. B) If the media get the agendas at 4 p.m. Thursdays along with council, they might phone staff members at home with questions. 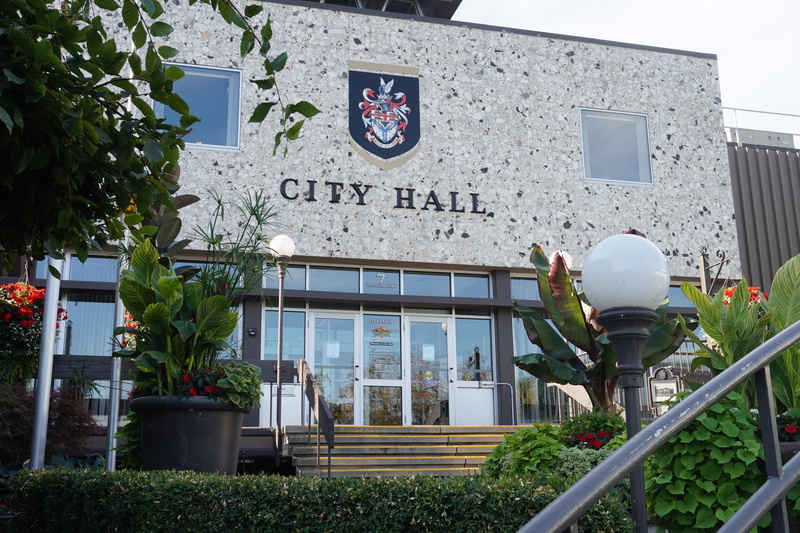 For those reasons, the majority of council voted against a compromise amendment that would have seen the agendas released to the public a couple of hours after council gets them. The concerns about giving taxpayers access to the agendas at the same time as council are easily answered. If a council member is asked a question from the agenda that he or she doesn’t know the answer to, just say so. Commit to getting back to the reporter (or the public, as the case may be) after they’ve had a chance to read the agenda, and then do so promptly. If a reporter calls a staff member at home, the staff member can either answer the phone or ignore the call. I’m sure reporters sometimes call staffers off-hours already, though they should try to be considerate about such things. Depending on the circumstances and the importance of the topic, I’m betting staff members take those calls most of the time, just as members of council do. They understand there’s no time clock on politics, and a small thing like when agendas are published should be consistent with that. Mel Rothenburger’s Armchair Mayor editorials appear Mondays through Thursdays, and sometimes Fridays, on CFJC- TV. His Armchair Mayor column is published Saturdays on ArmchairMayor.ca and CFJC Today. Contact him at mrothenburger@armchairmayor.ca. This is woefully naive of me, I confess, but who actually sets the Agenda? Is it the Mayor (Chair) and Staff? In all the many, many committees I have served on, the Chair and a few key staff set the agenda…and as a member of the committee, I always felt blindsided. Where are all of these issues coming from? Who is raising them? Who is, in a more figurative sense, “setting the agenda”? The tone and outcome of a meeting can be greatly manipulated by what is chosen to be included as agenda items and what is chosen to be omitted. I also assuming that agenda items can be added up to a certain time, hopefully at the meeting itself? My point here is that the actual issue at the heart is not “when” but “what”. Staff puts the agenda together based on such things as delegation requests, committee reports, bylaws approvals, correspondence and development applications. From that perspective, the agenda is a clerical/bureaucratic exercise arising out of the political process. However, the mayor has input and, of course, councillors raise issues and events via their own Councillors’ Reports. They also influence the agenda through the requests they make of staff for reports. The agenda has an “Approval of the Agenda” line item at the start of each meeting that’s largely a formality but items can be added at that time. Awesome, Mel. So pretty standard protocol indeed. Thanks for the answer. Robert’s Rules comprise a very powerful set of tools.